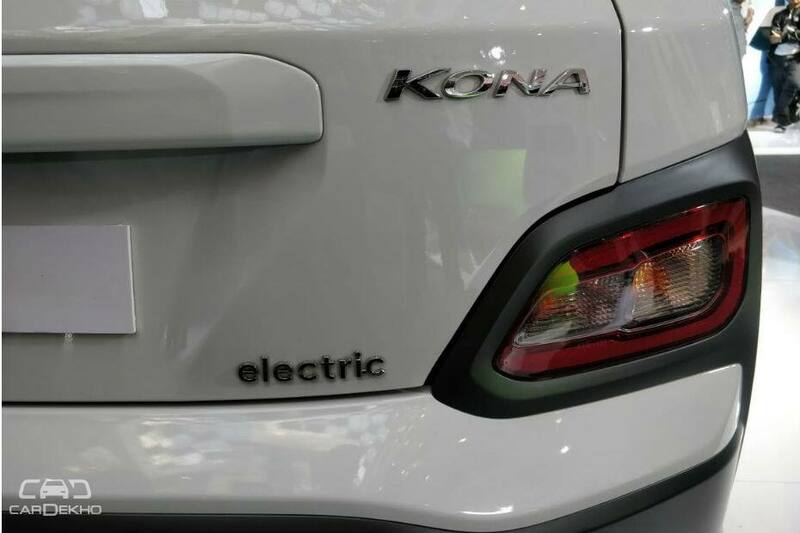 Kona EV will be sold with a slow AC home charger. Initially, the Hyundai Kona Electric will get the short-range 39.2kWh battery, allowing it to travel up to 312km on a single charge. 64kWh battery pack with 470km range could make its way in the later stages. Hyundai will set up fast chargers in public locations with help from a third party. Hyundai had confirmed that the Kona EV will be its first electric vehicle in India. Launch is expected in the second half of 2019, which could make it the first EV with a respectable range on sale here. 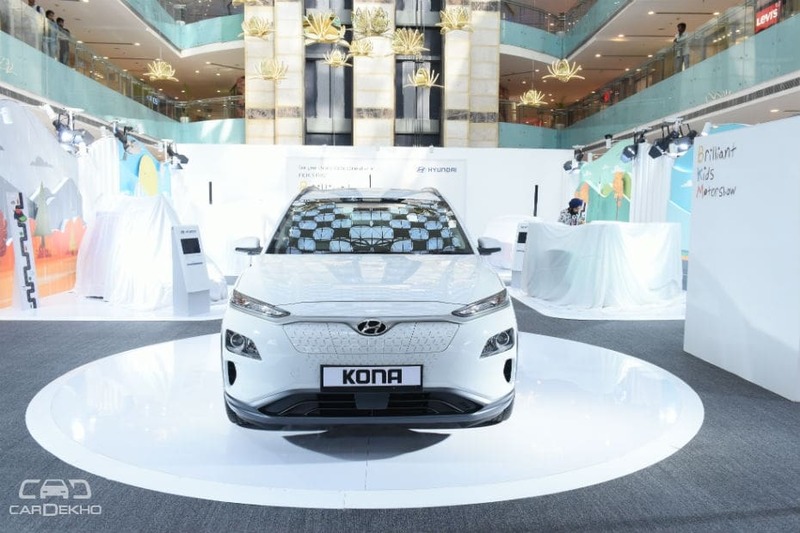 While we had earlier seen the regular Kona at the Auto Expo 2018, Hyundai has for the first time showcased the electric car in Delhi at its ‘Brilliant Kids Motor Show 2018’. While details of the Kona’s Indian entry were limited till now, our interaction with Hyundai officials at the event gave us some important insights. Here they are. Hyundai will sell the 39.2 kWh version with a range of upto 312 km on a single charge. Buyers will get a home charger with the car to juice up to 80 per cent in six to eight hours. Fast chargers will be installed at public spaces with government or third party help. Whether these will be paid or free charging facilities depends on government policies. 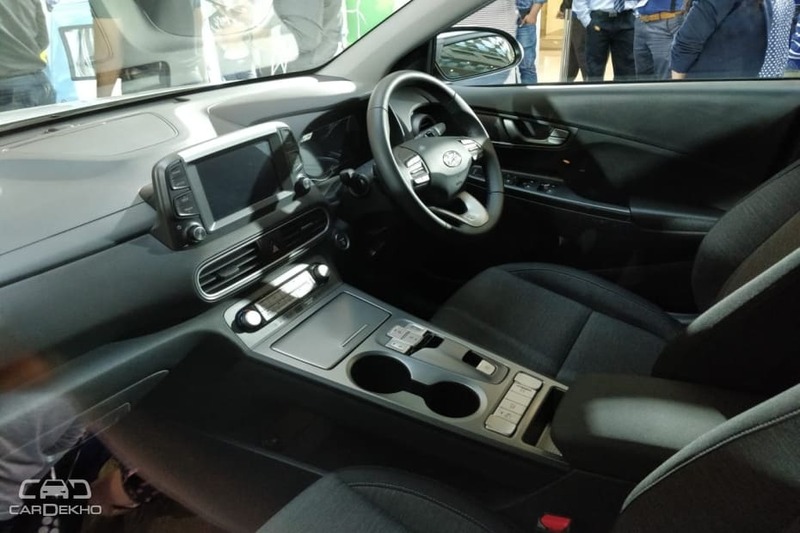 The Hyundai Kona EV is expected to be priced at around Rs 25 lakh. With this pricing, it drifts towards more expensive entry level luxury cars and it’s natural to expect a more affordable electric option from the brand. But no EVs smaller than the Kona are in the pipeline at least till 2020, Hyundai confirmed.